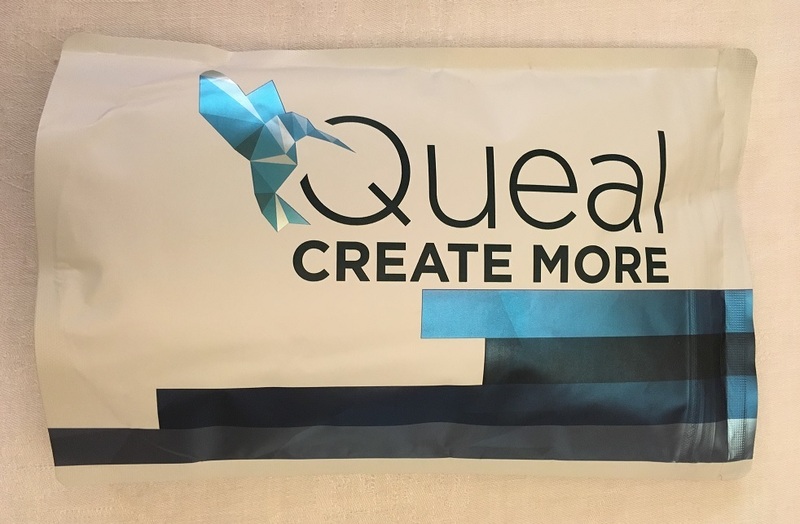 Queal, now with mystery flavor option! Ok so, in my last order I received a nondescript Queal pouch which had no indication of the flavoring whatsoever: I would’ve assumed one of the pouches had it’s label detached but it wasn’t anywhere to be found in the box, unlike the “use by” price stickers which were spread all over the place as usual. I can imagine you'd rather have a bag with the flavour specification! All stickers contain a barcode, so in the first instance, it should have been attached to the bag to get picked and packed in the warehouse. But yes, it could be left behind somewhere accidentally. In that case, I assume you can find out which one it is when you look at the order content on the invoice. But, to make it up with you; we'll send you an email to compensate the inconvenience. mystery flavor is a GREAT idea. If the taste on a batch don't come out right, label it 'mystery bag' and sell it cheap. Better than discard it. And i would love the randomness in it. ..but i might be alone on this one. Anyone ells order pizza by roling a d20 and go for that number on the menu? Haha, you may be onto something. I wouldn’t mind trying random flavor for cheap.